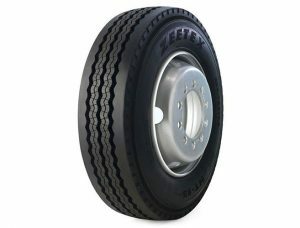 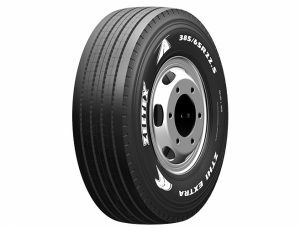 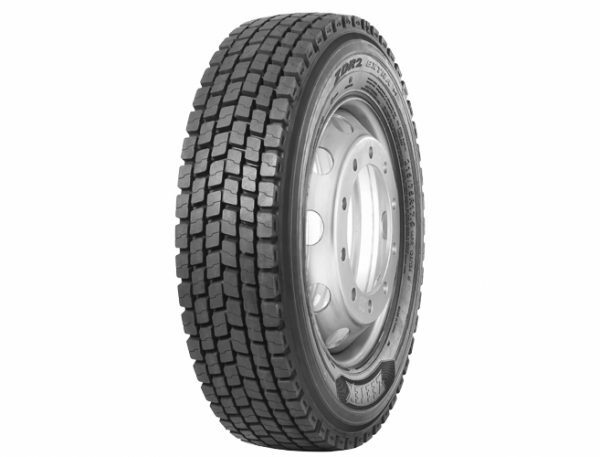 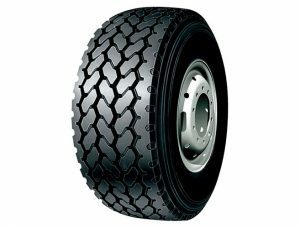 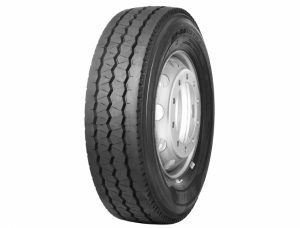 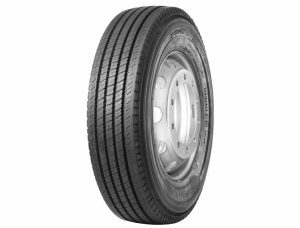 a) Drive axle tire for Regional application of light trucks and trucks. b) Open shoulder block design delivers superb traction on both wet & dry surfaces. 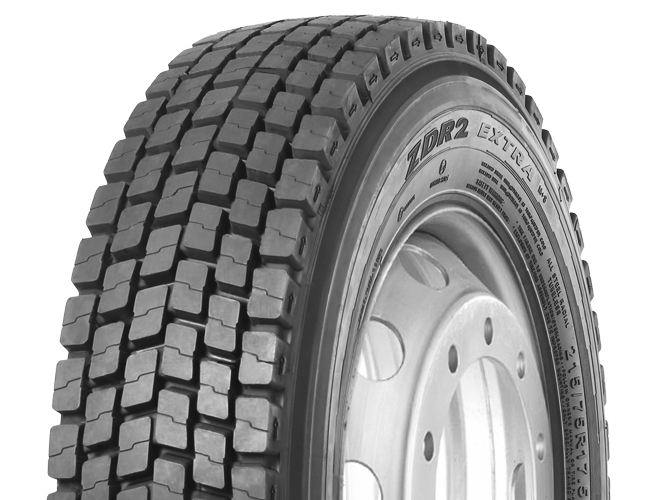 c) Tear-resistant due to the unique shape of the tread blocks thereby enhancing durability. 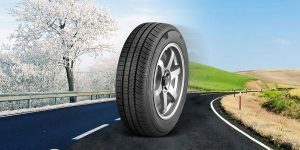 d) Longer tread life & greater retreadability due to its special compound and casing construction.